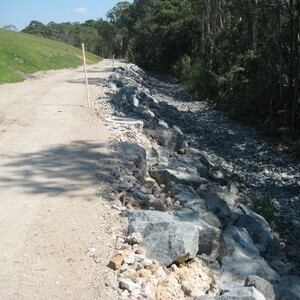 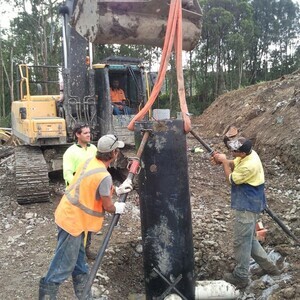 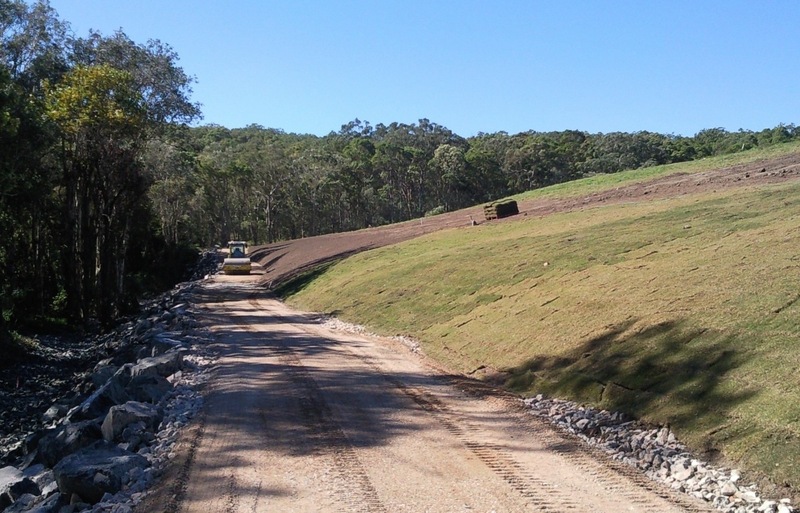 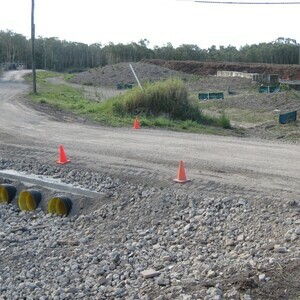 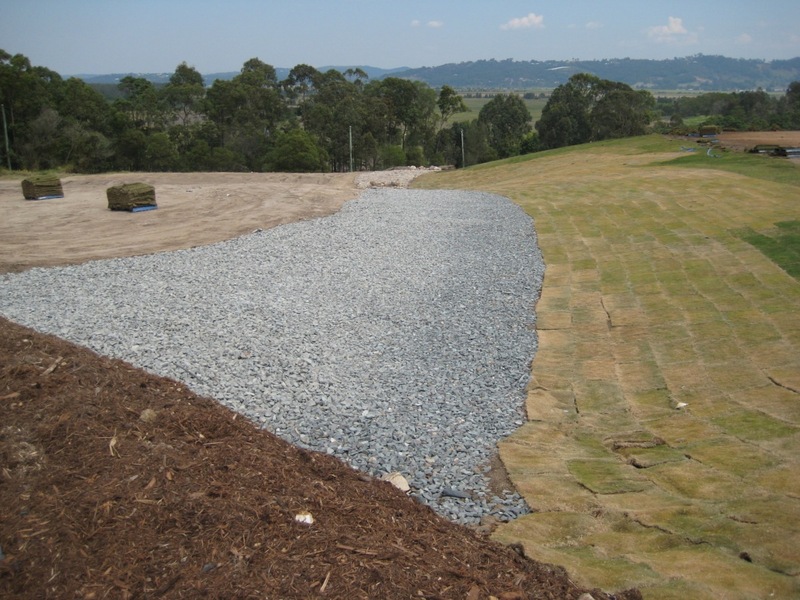 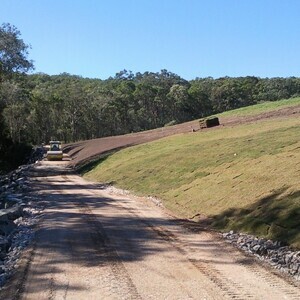 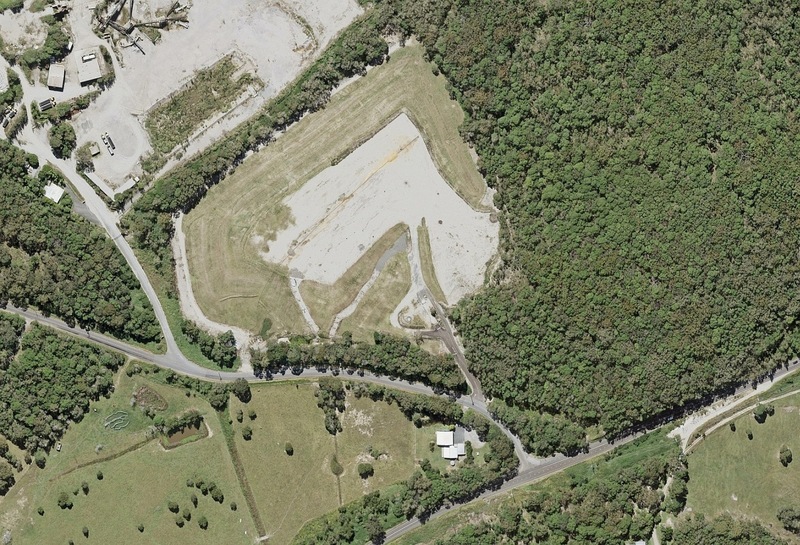 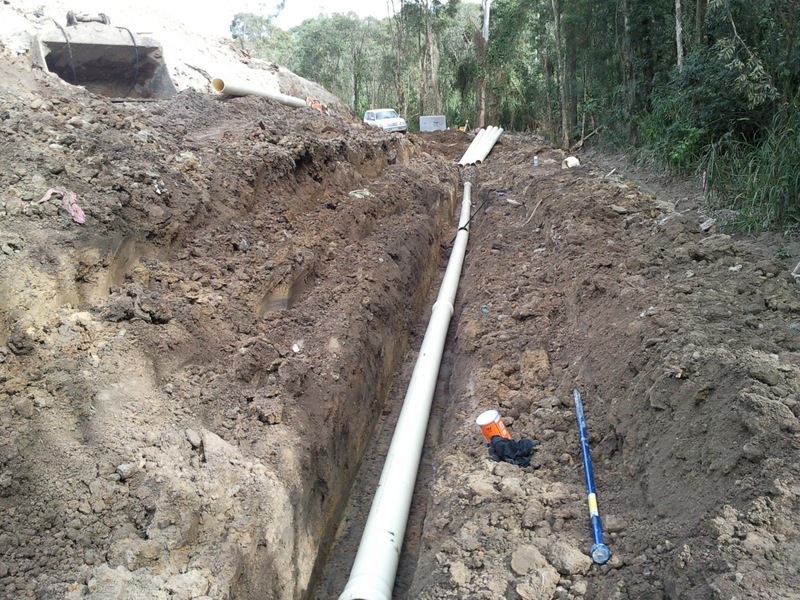 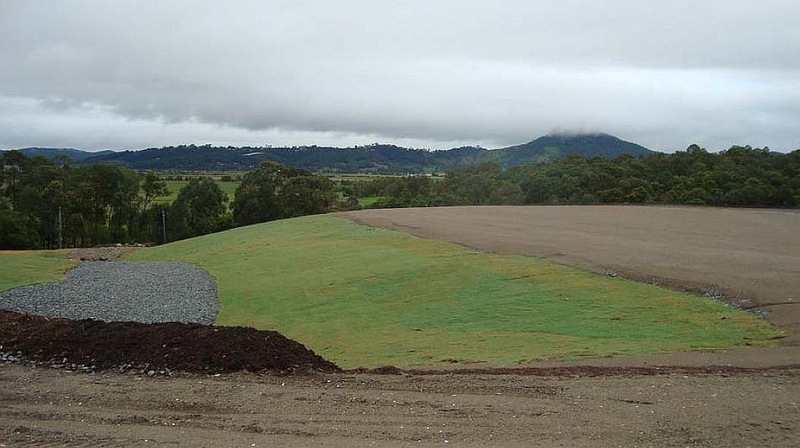 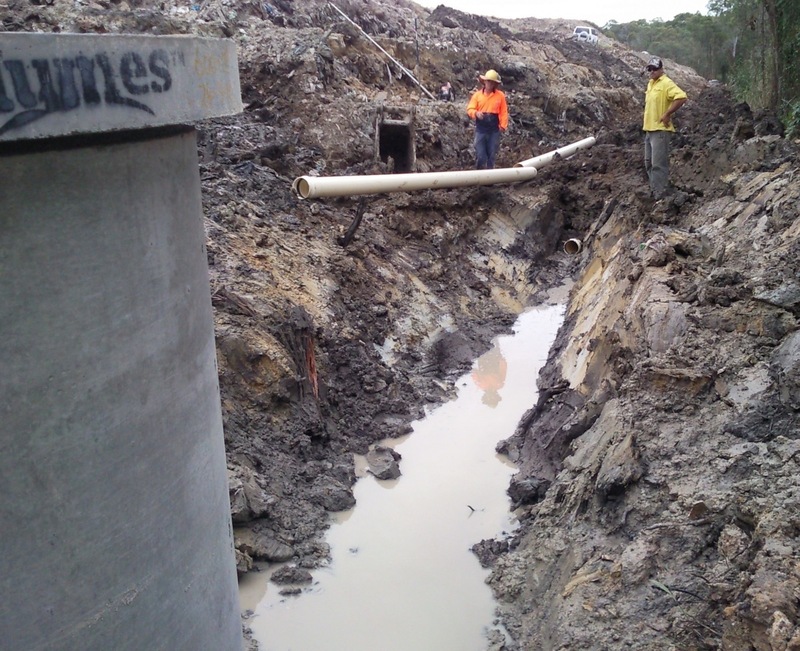 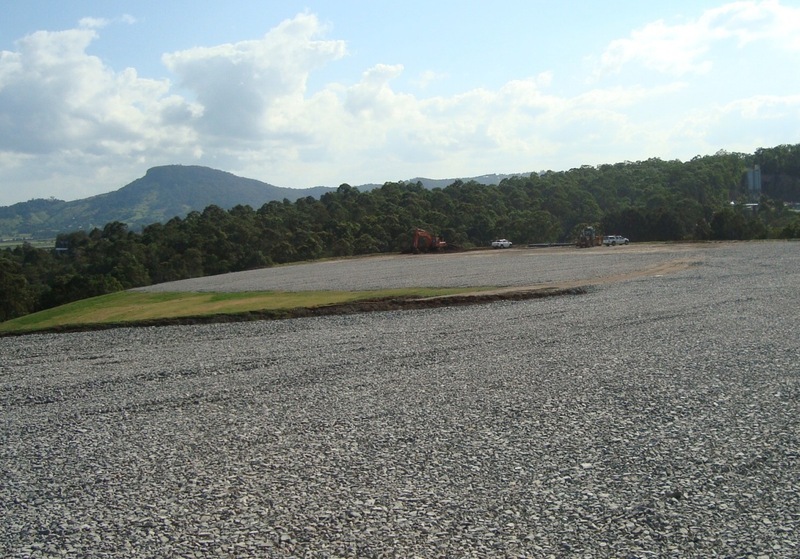 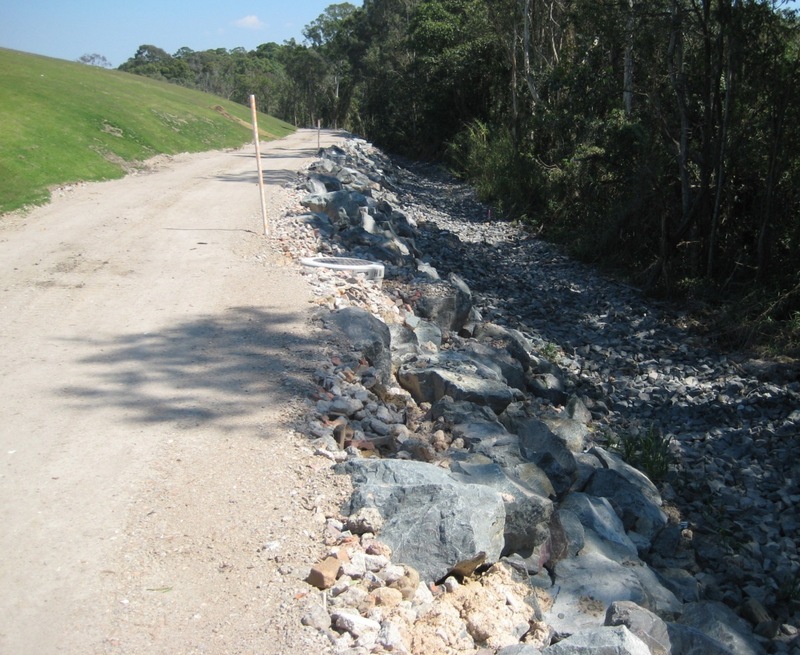 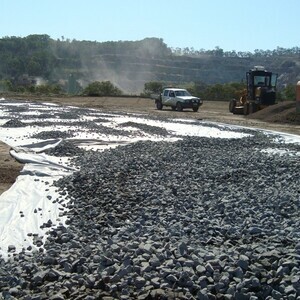 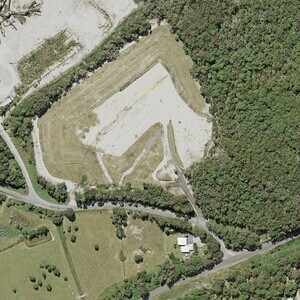 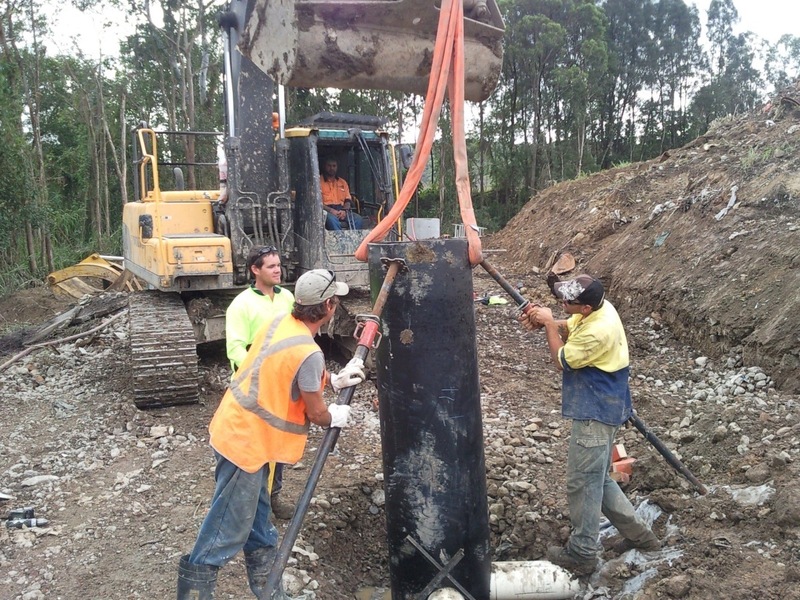 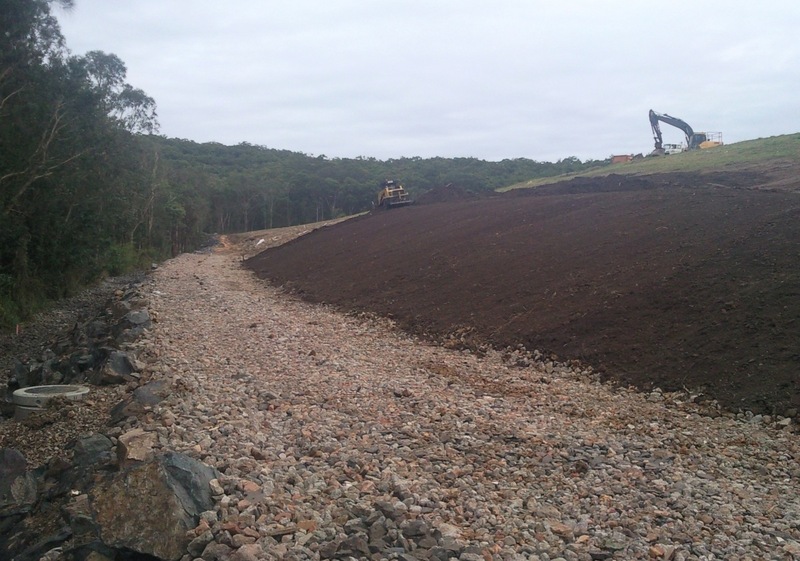 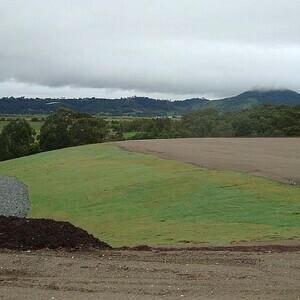 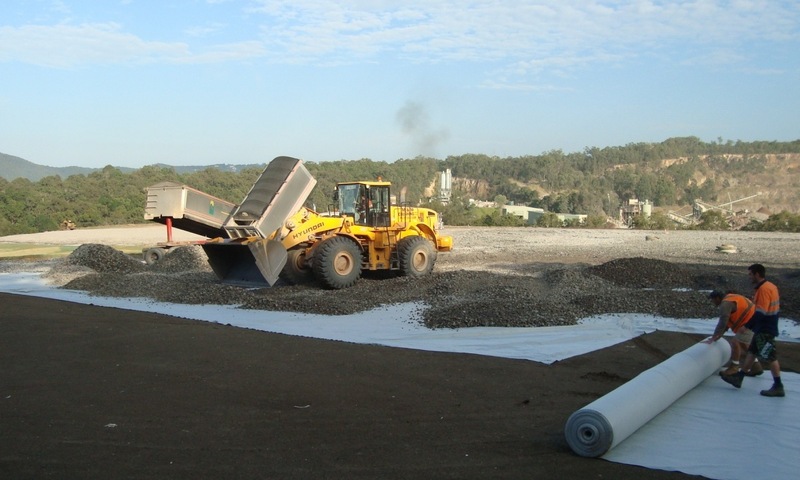 As part of the closure works for the former Coolum Landfill, Sunshine Coast Regional Council (SCRC) commissioned us to undertake design and construction of a perimeter leachate collection drain and surface water management. 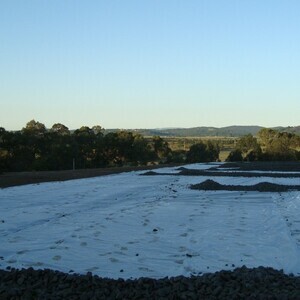 Minimise any future potential release of leachate which would bypass normal leachate control measures. 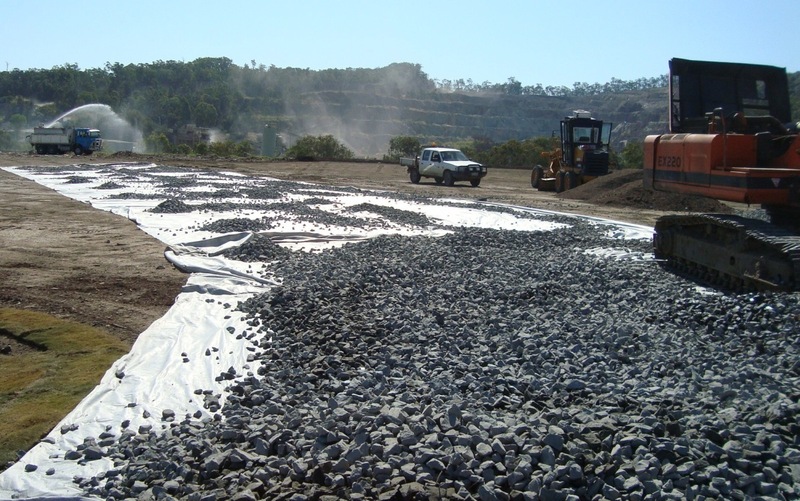 Increase stability of the landfill batters. 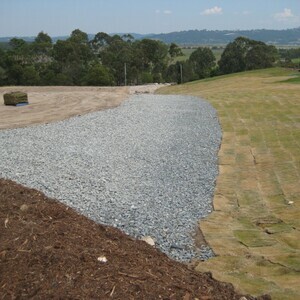 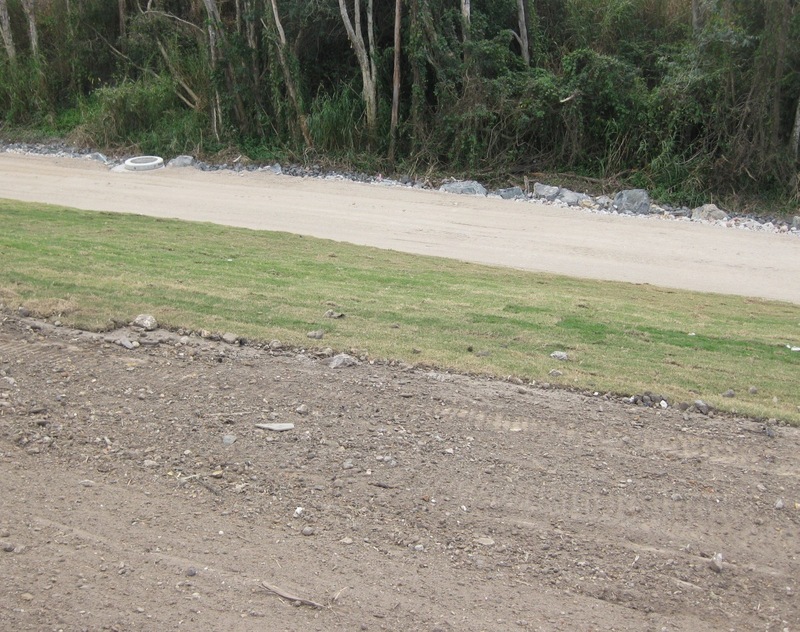 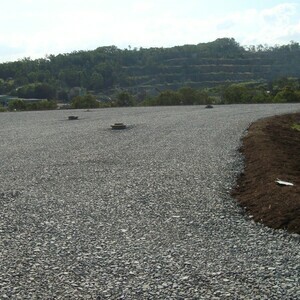 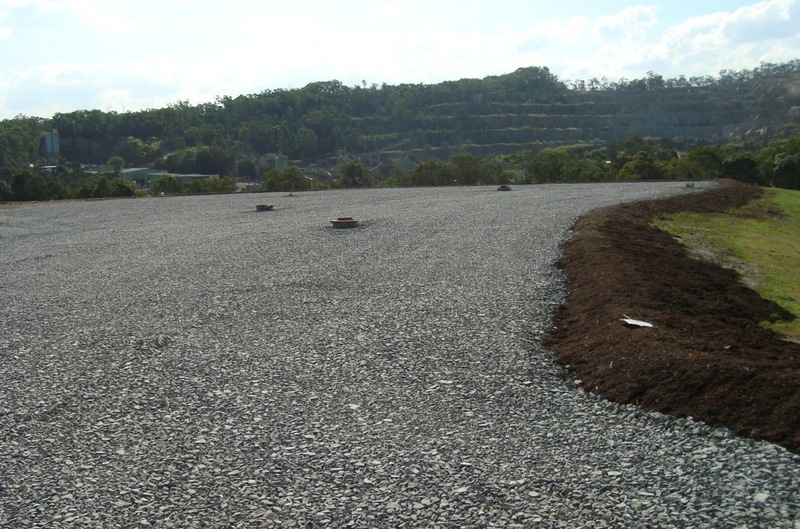 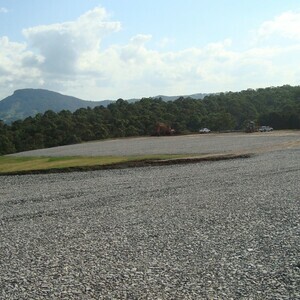 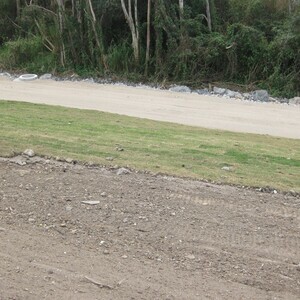 Improve existing stormwater drainage around the landfill. 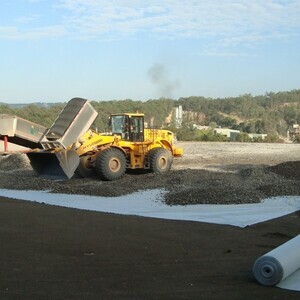 Excavation of the landfill toe to provide construction access. 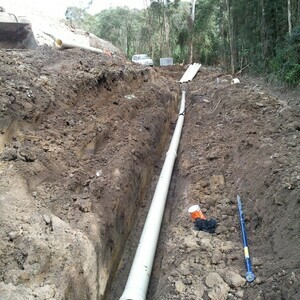 Installation of a slotted uPVC collection pipe within an aggregate trench. 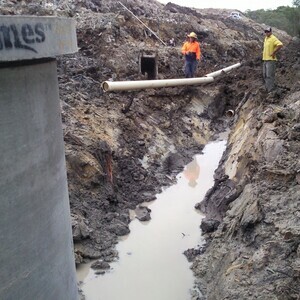 Installation of leachate collection wells and pump and pipe transfer system to provide temporary tanked storage prior to transfer off-site for treatment. 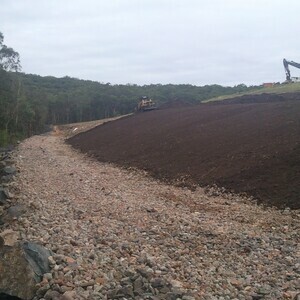 Surface water drainage works and landform/batter stabilisation. 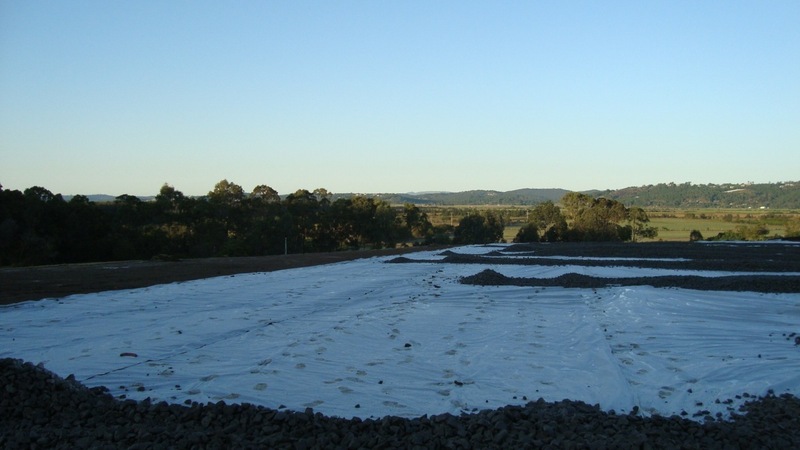 Our input to the project included geotechnical investigations, detailed design, preparation of construction documentation, construction management and as-built reporting. 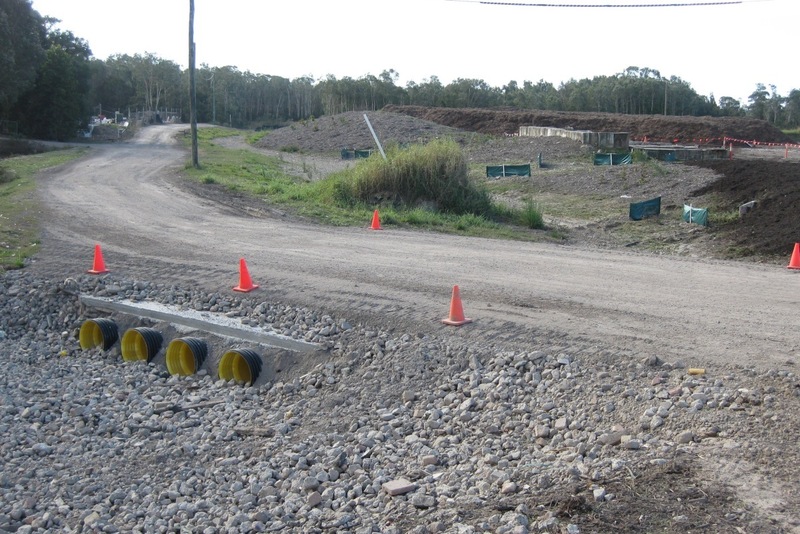 Our involvement has continued by completing ongoing environmental monitoring for the site, including surface and groundwater and landfill gas monitoring.